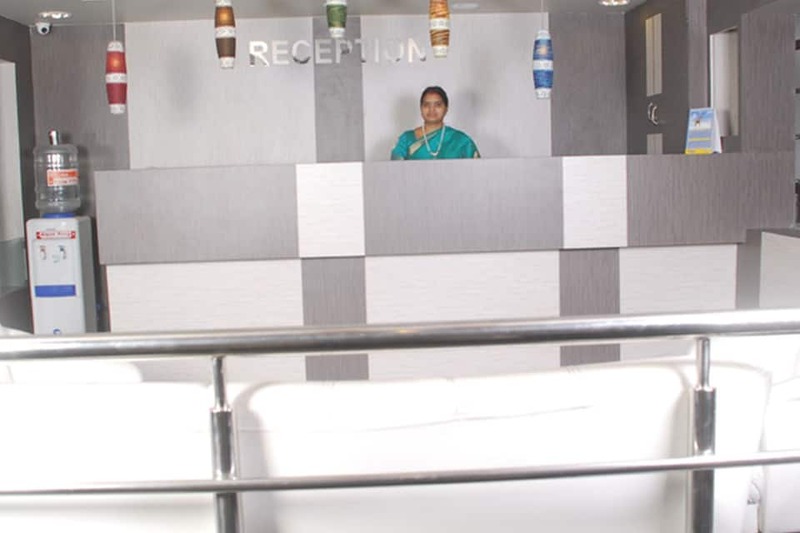 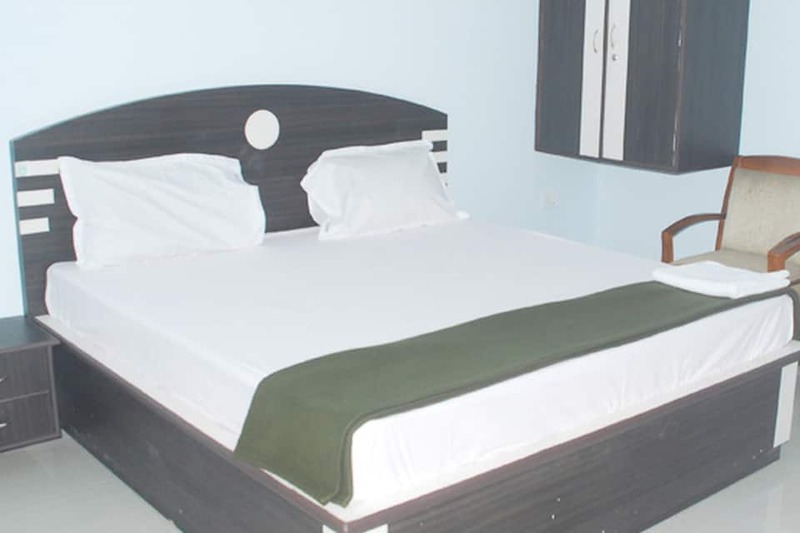 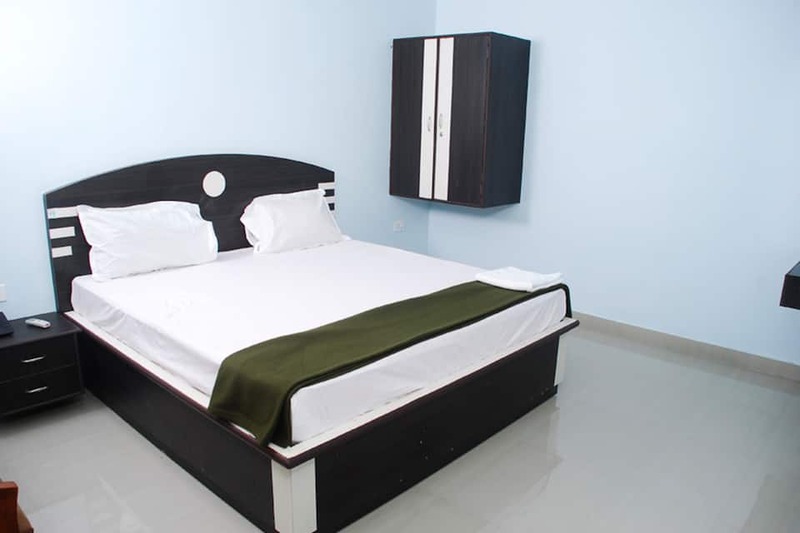 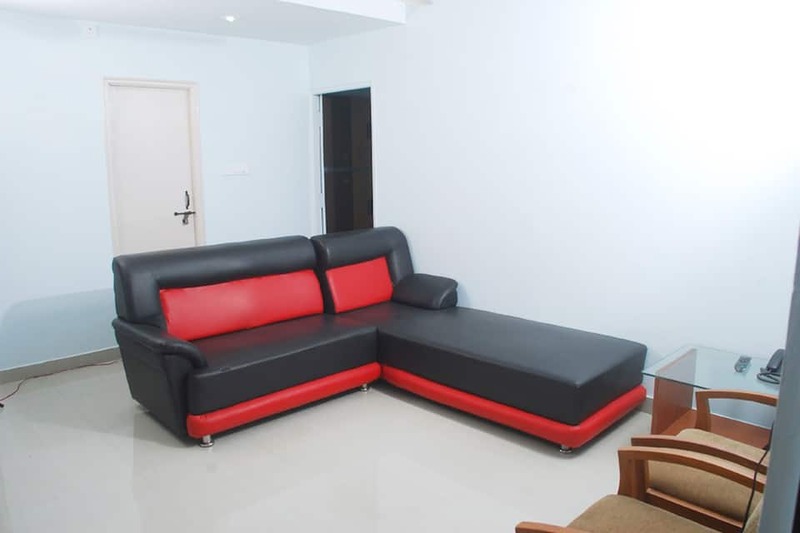 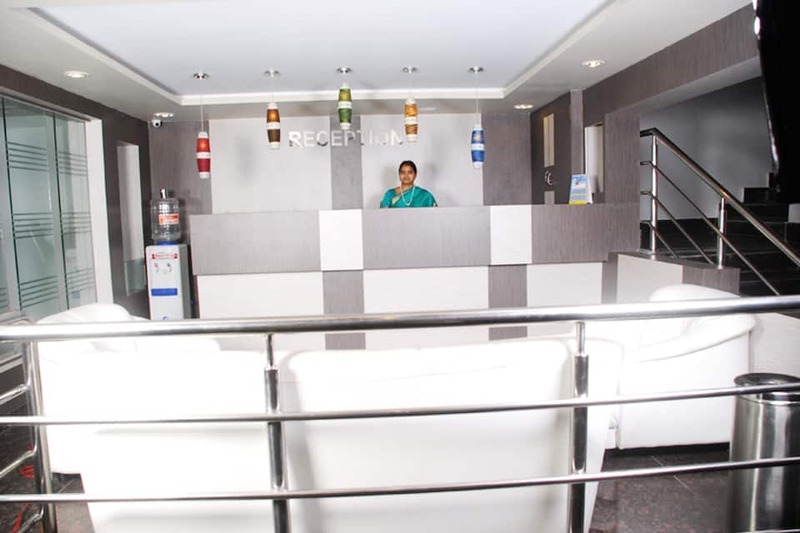 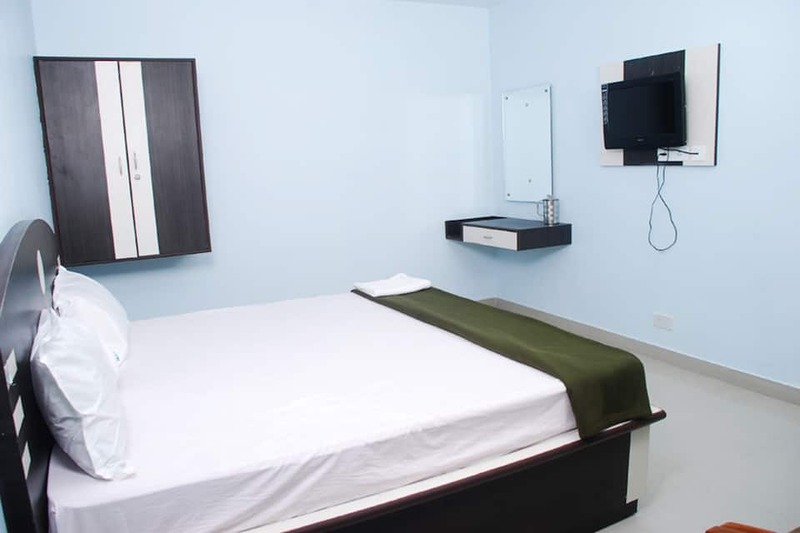 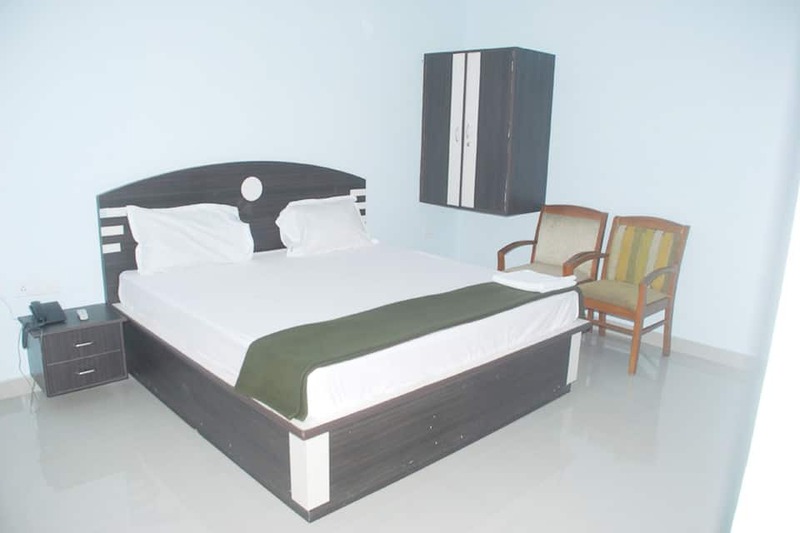  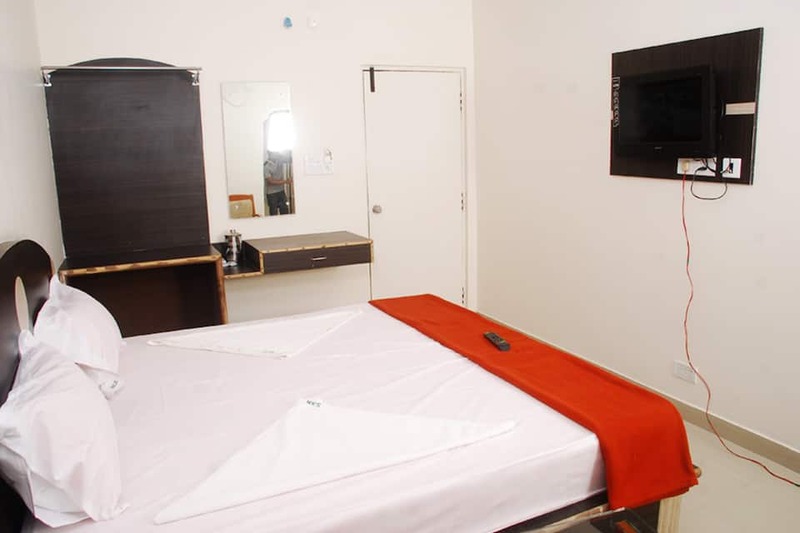 Sri Yadagiri Narasimha Residency is located at Hyderabad and is the ideal accommodation for the business as well as leisure traveler. 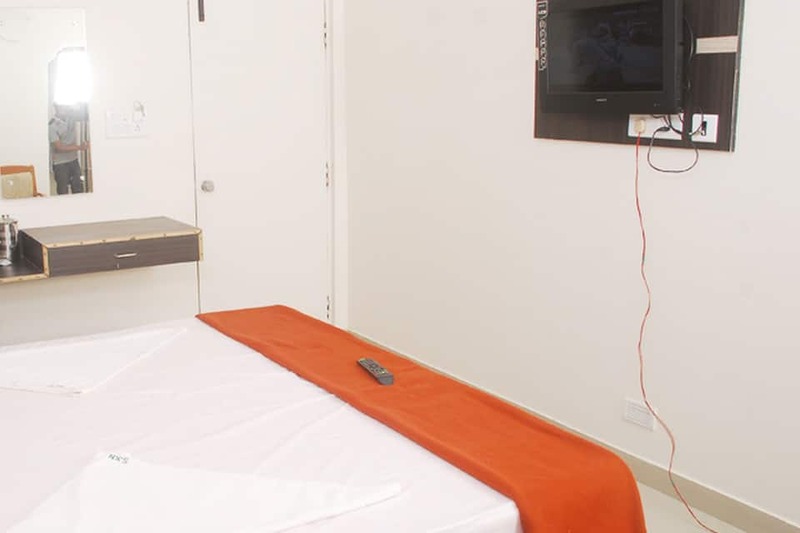 The hotel is lavish and offers amenities like room service, gift shops and much more. 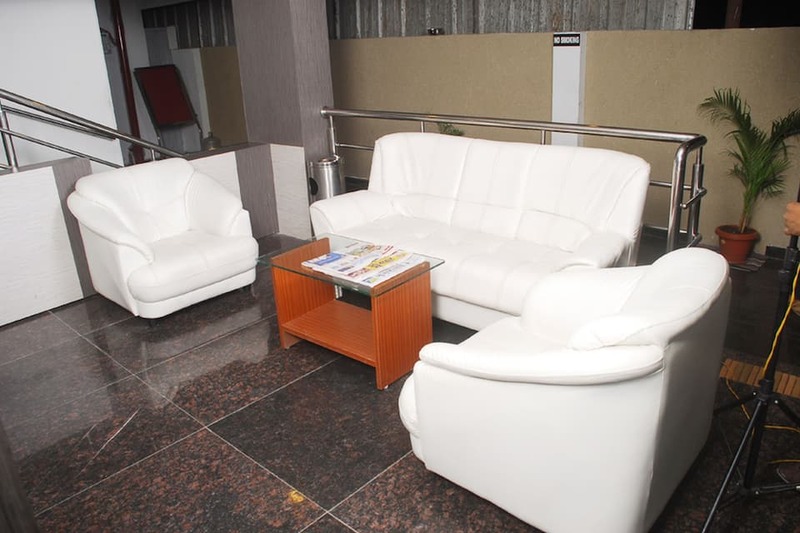 The hotel also offers a conference room with AV features and a multi cuisine restaurant. The hotel also has smoking rooms and wheel chair accessible rooms.